How does the Wurtz reaction produce alkynes? Wikipedia mentions that alkynes can be produced from geminal dihalides through the Wurtz reaction. However, I am unsure of the reaction mechanism for this reaction. 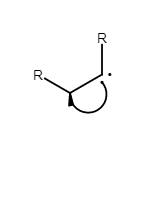 I have not been able to find any sources which show the mechanism for this reaction. Does anyone have any idea how the reaction is likely to occur? @tox123: You have generated two radicals on the same carbon by a two-electron reductive α-elimination (1 --> 2). So far, so good. 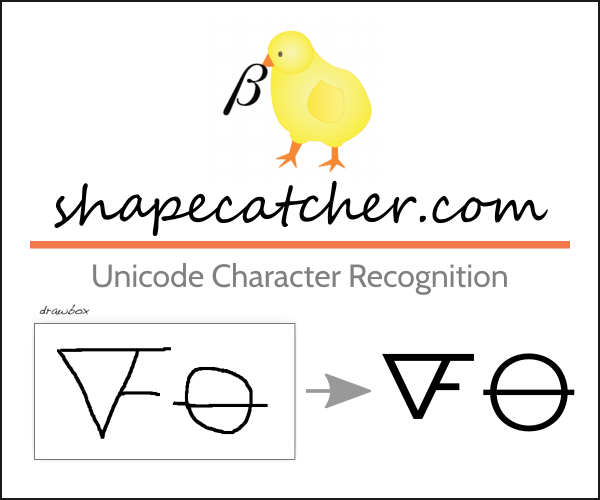 In other words, you have created a carbene (2). Carbenes can rearrange to alkenes, NOT alkynes. Think of the two orbitals on the carbenoid carbon as one bearing two-electrons (negative) and the other one vacant (positive) (3). When a vicinal hydride migrates to the vacant orbital, one has a negative charge on one carbon and a positive charge on the vicinal carbon (4). Structures 4 and 5 are identical. If dichloride 1 is treated with base, one gets a double elimination to an alkyne. There is no change in oxidation state. Therefore, dichloride 1 cannot give an alkyne via a 2-electron reduction. The Wurtz reaction occurs through a free radical mechanism. 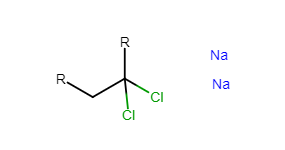 So starting off with a geminal dihalide as in the picture below, and then adding sodium metal you get two unpaired electrons on a single carbon. As a disclaimer, I don't know if this is the exact mechanism this is just an educated guess on my part, but because the Wurtz reaction has a free radical mechanism, this seems the most obvious way of this occurring. Why does dimethyl dichlorosilane undergo hydrolysis to form siloxane polymers, but its carbon analog does not? Does the Dieckmann Reaction proceed via the conjugated enolate of the product? Mechanism - Dialkyne boron complex + Iodine?